Up north in Manchester… Bonfire Night was always a huge deal when I was a kid, everyone talked about it, kids collected fire wood and made a Guy, everyone looked forward to it and the food was always proper stodgy deliciousness, usually eaten in a rainy garden, in the pitch black, stood by a spitting fire. Always slowly cooked in the oven, wrapped in foil, with crispy dark skins – broken open and filled with lots of salty butter. 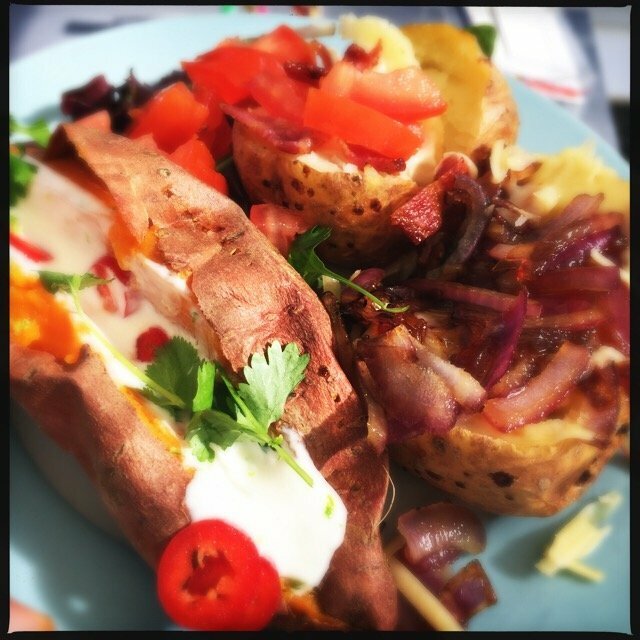 Grab our baked potato filling recipes here. 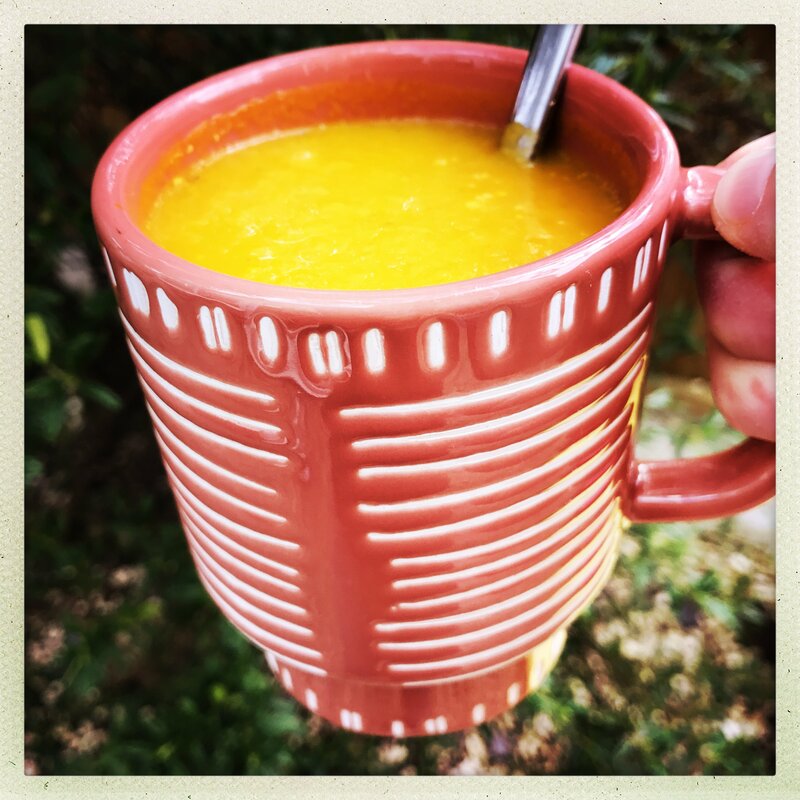 There was always a massive pan of vegetable and bean soup, and soup always came ladled into a mug with a teaspoon to eat it with. Grab our soup recipes here. Hot dogs made using proper sausages and topped with loads of fried onions, ketchup and mustard. 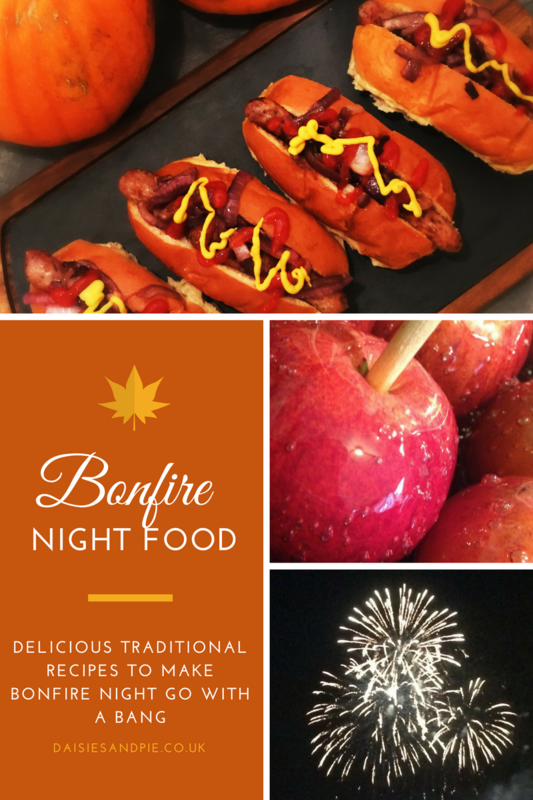 Grab our Bonfire Bangers recipe here. Proper Lancashire style black peas eaten from a cup with loads of vinegar. Grab the Black Peas recipe here. Mmmm delicious sponge cake flavoured with molasses and ginger, cut into fat squares and wrapped in greaseproof paper – perfect Bonfire Night treat. Get the Parkin recipe here. We always used to make up trays of homemade treacle toffee ready for bonfire night – totally delicious and well worth the effort – get the Treacle Toffee recipe here. And well… if you’re making treacle toffee you may as well do a tray of homemade toffee apples too – messy and delicious! 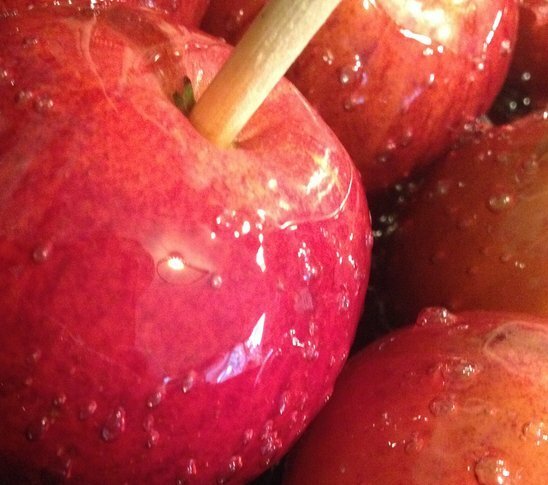 Grab the Toffee Apple recipe here. A PROPER NORTHERN FEAST! 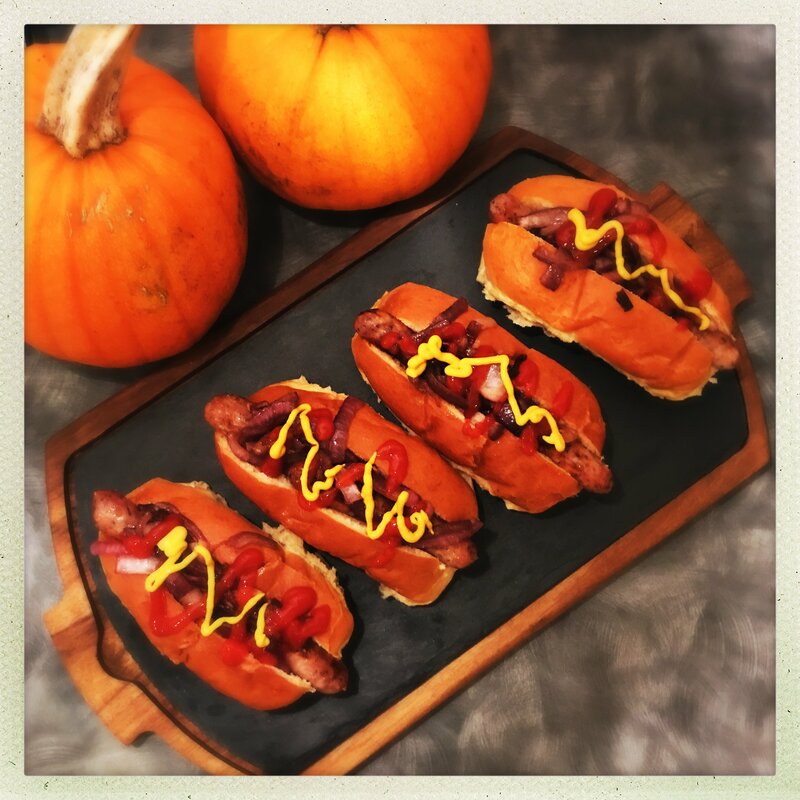 But… if that’s not enough to get your mouth watering then we’ve got more delicious bonfire night recipes right here.